Unable to sign him Kostas Papanikolaou using a smaller exception earlier this summer, the Rockets spend their mid-level exception to sign the Greek small forward. Kostas Papanikolaou is headed to Houston. Nearly a month after a round of intense negotiations seemed to fall apart, forward Kostas Papanikolaou will indeed become a member of the Houston Rockets for the 2014-15 season. Papanikolaou, whose rights were acquired in the 2013 trade of Thomas Robinson to Portland, heads to Houston on a two-year contract that guarantees him $4.8 million for next season. 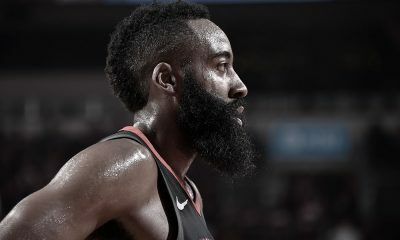 It was first reported by Marc Stein of ESPN.com. 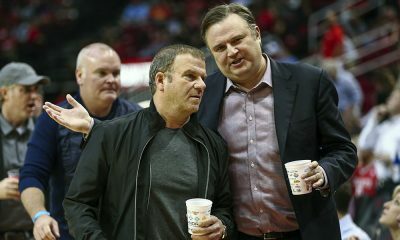 The second year ($4.6 million) is a team option, which allows the Rockets to maintain the salary cap flexibility they have touted as paramount since allowing Chandler Parsons to head to Dallas. 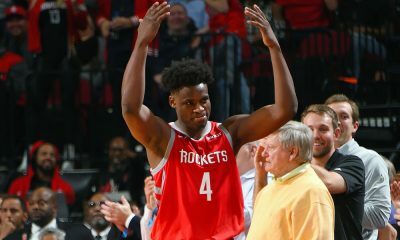 Papanikolaou is a 6-foot-8, 230-pound, left-handed forward with the versatility to play small forward behind Trevor Ariza and power forward behind Terrence Jones. Scouting reports compliment his defense, energy, spot-up shooting and fundamentals. It was previously said Papanikolaou needed assurances of a spot in Houston’s rotation in order to leave Spanish League club FC Barcelona. Papanikolaou is actually the second member of FC Barcelona to commit to Houston this offseason, joining fellow big man Joey Dorsey. 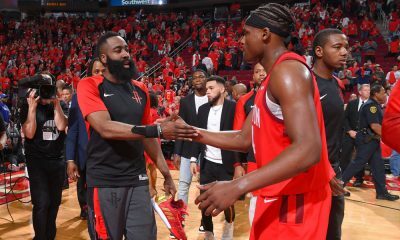 Papanikolaou also has history with Houston’s starting point guard Pat Beverley, whom he played with in 2012 at Olmypiacos in his native Greece. With Papanikolaou in the fold, the Rockets have now used their full mid-level exception (MLE) this offseason, splitting it between Papanikolaou and second-round rookie guard Nick Johnson. The team retains its bi-annual exception (BAE), worth about $2.1 million per year. 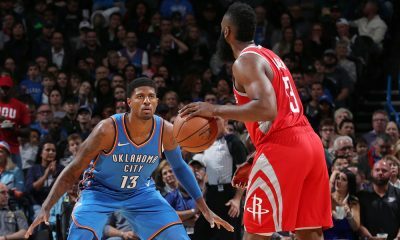 They could use that this offseason for further depth (Houston has been linked to PG Ramon Sessions) or hold onto it for potential use during the regular season on veterans who are bought out by losing clubs.